Bloomable (formerly SA Florist) believes it should be easy to send fresh flowers to the Cradle of Humankind! The team at Bloomable (formerly SA Florist) has pulled together a massive selection of flowers for clients to decide on. Our Cradle of Humankind florists make the flowers shine in various arrangements, bouquets and bunches. So take advantage of the Mixed Seasonal Basket of blue seasonal flowers, roses, lilies, crysanthemums and pennygum to light up your bathroom, or perhaps the Lovely and Pink arrangement of six beautiful pink roses amongst a filler inside a small glass vase with a pink ribbon that will impress any lover. You even grab a Mixed Seasonal Vase of roses, sunflowers, lilies and other seasonal flowers to impress those visitors coming to see your new place. For birthdays, funerals, parties, to say you’re sorry or show your gratitude, or even to say congratulations – Bloomable (formerly SA Florist) is here for you. You could even be more impressive with flower and snack hampers of wine, chocolate, fruit, biltong and other snacks. The home-grown Cradle of Humankind florists craft brilliant bouquets and arrangements for customers in every situation. Bloomable (formerly SA Florist) only gives our customers the best flowers that are suitable to their current circumstance! 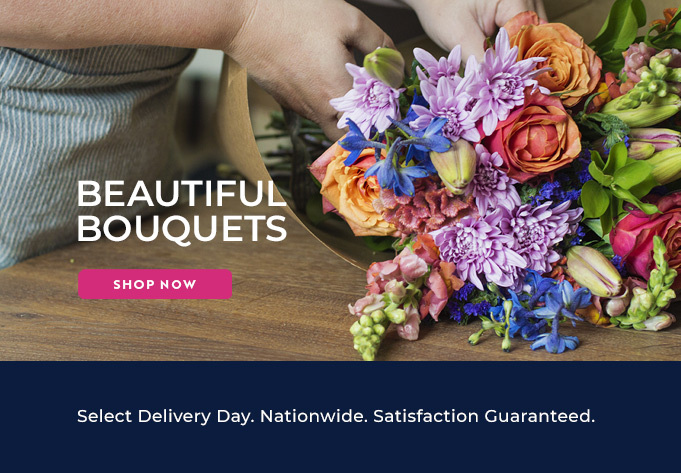 Bloomable (formerly SA Florist) noticed that people from great communities wish to help sustain their smaller, local flower specialists, but the online availability to these local items has not been that great. That is why Bloomable (formerly SA Florist) produced an online geo-located flower catalogue and marketplace, where local florists list their floral products and clients then buy from their home-grown flower traders in the area, or from the area that they would like to deliver to. Bloomable (formerly SA Florist) delivers all of your freshest flowers to The Cradle of Humankind as speedily as we possibly can.